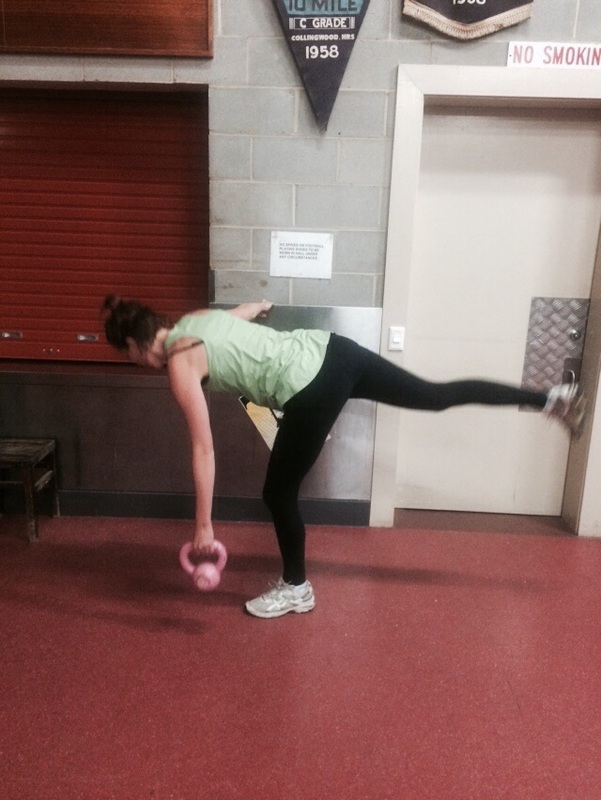 This week we will do a circuit moving from station to station, working 45 sec on, 15 rest/ moving onto next exercise. 10 mins per round,….. if it’s not raining we will try and incorporate a lap of the track as well. See you bright and early Monday! This entry was posted in Uncategorized on April 25, 2015 by klbw3079.